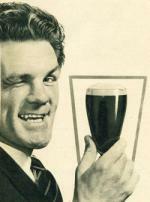 It's taken a while, but historyworld now has 700 old ads online! Thousands of vintage ads are planned! Watch this space. This website is beginning to attract quite a few visitors now, mainly from the search engines. This is due to increased content. Added lots more images to the Fashion section. 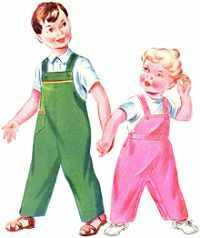 1950's fashion now contains Ladieswear, Menswear and Childrenswear. Watch this space for more decades in the future.